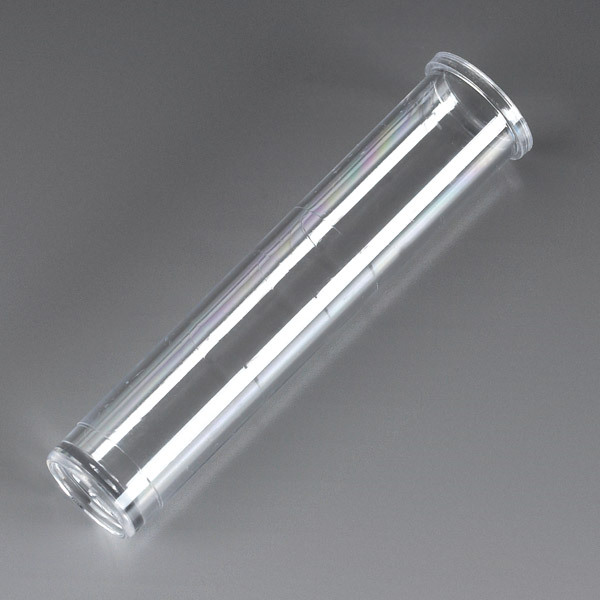 These flat bottom, self-standing tubes are available in clear polystyrene (PS) or unbreakable polypropylene (PP). 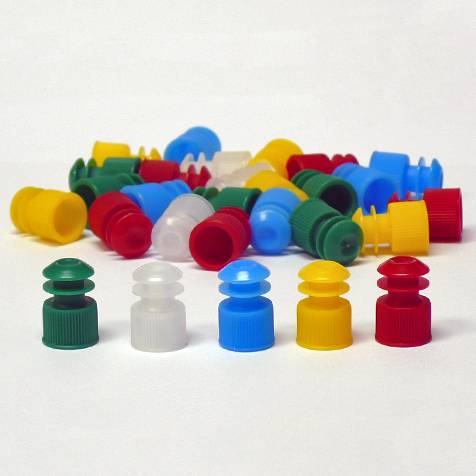 The 3mL polystyrene tubes measure 12 x 57mm. They are graduated with rim. 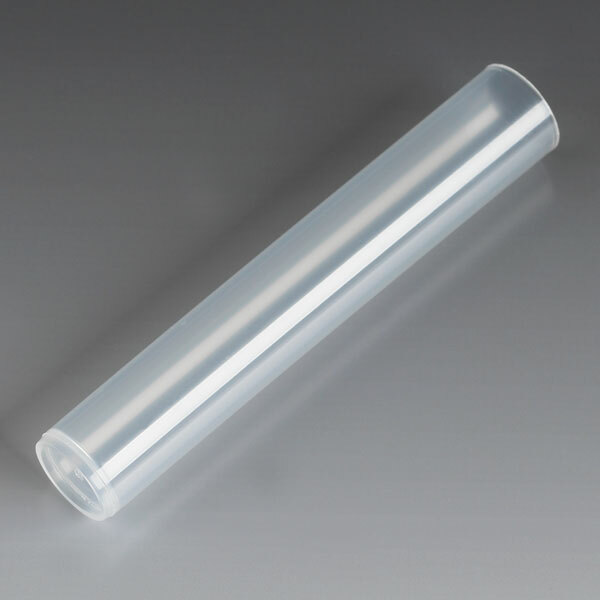 The 12mL polypropylene tubes measure 16 x 92.5mm. 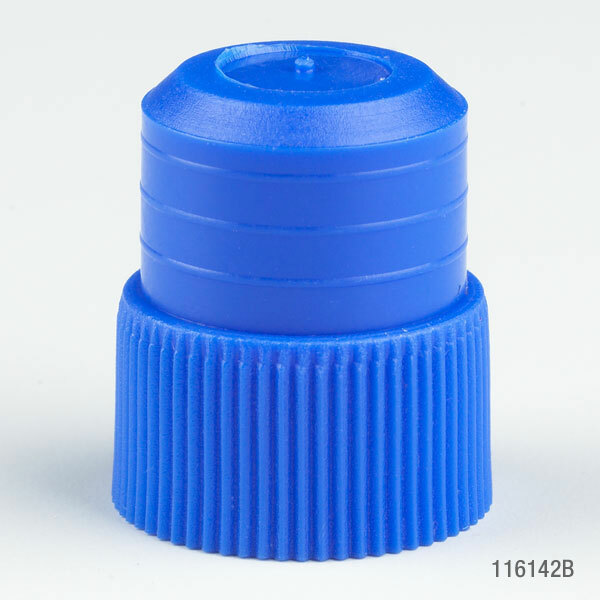 They are non-graduated, without rim.